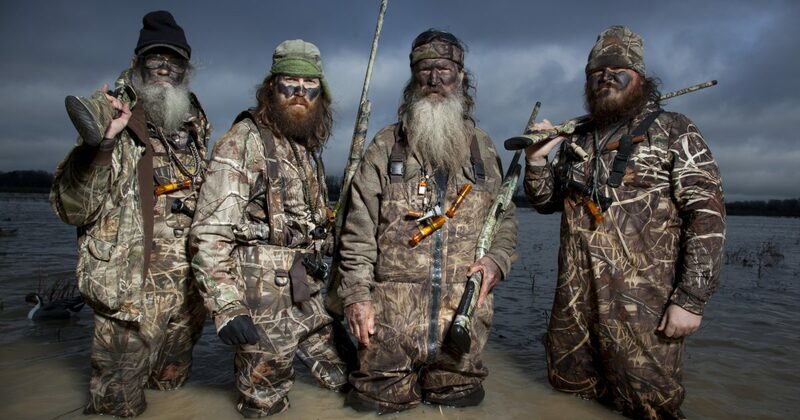 Will Obama Blame the Duck Dynasty Next? Abysmal failure Barack Obama is nervously rooting around to find someone to blame for the disaster he’s created and for the roadblocks preventing him from wreaking additional havoc on America. The president is impugning the Republicans as well as radio talk show host Rush Limbaugh, but maybe he should blame the Robertsons of Duck Dynasty. As President Obama’s poll numbers have plummeted to a point where only 47% of those low-information likely voters still approve of his job performance, an A&E cable reality show featuring a close knit-family of God-fearing, pro-life, gun-toting, beard-sporting, patriotic entrepreneurs from the backwoods of bayou Louisiana is growing in popularity weekly. Much to Barack Obama’s chagrin, the Robertson family’s God-and-country values evidently appeal to the nearly 11.8 million viewers who tune in. That’s why a show that embraces everything Barack Obama rejects, and personifies everything he spurns, is poised to make cable history. The fact that a family from West Monroe, Louisiana, is gaining more and more recognition proves that besides their “guns and religion,” Obama’s vision and values are not the same vision and values most Americans cling to. Phil Robertson, patriarch of Duck Dynasty, was a college football star that turned down an offer from the Washington Redskins because it interfered with duck season. Phil went on to build a mom-and-pop business and called it the Duck Commander. Then, after Phil’s son Willie graduated from business school, he helped his father turn Duck Commander into a multimillion-dollar operation. As a result, the Duck Commander now employs half the Robertson’s neighborhood. That kind of selfish, self-centered, small-business-owner attitude is exactly the type of behavior the president has attempted to discourage for the past five years. 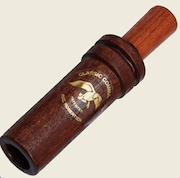 What could be worse for Barack Obama than a family who’s made a fortune selling duck calls fashioned out of salvaged swamp cedar wood somehow managing to capture the level of attention that Obama himself craves? To make matters worse, his rivals are prayerful, bullfrog-eating, deer-hunting men with ZZ Top beards, pickup trucks, and red, white, and blue bandannas. The president probably doesn’t realize it just yet, but without ever mentioning Barack Obama’s name, Duck Dynasty American dream hijinks have subtly exposed his liberal drivel for what it is: drivel. Yet President Obama, who actually tells people that he still “got some game,” continues to perceive himself as the patriarch of his own dynasty. When not adjusting his newspaper crown he remains very busy pushing a healthcare system no one wants, demanding Americans’ tax dollars pay for abortions most of them reject, and running around the country like a hyperactive schoolboy. Obama remains indefatigable in trying to convince a nation who disapproves of almost everything he does, that progressive liberalism is the way to go. One would imagine that if Press Secretary/Presidential Propagandist Jay Carney were asked what the President thinks about the Duck Dynasty phenomenon, Carney would likely say the President hasn’t watched the show. And why would he? The Robertsons’ redneck rags-to-riches story illustrates the totality of everything Barack Obama has tried to either destroy or demonize.